Brand new pair of oil seals to suit Ford Anglia and Cortina MK1 axles with the Ford English diff fitted. 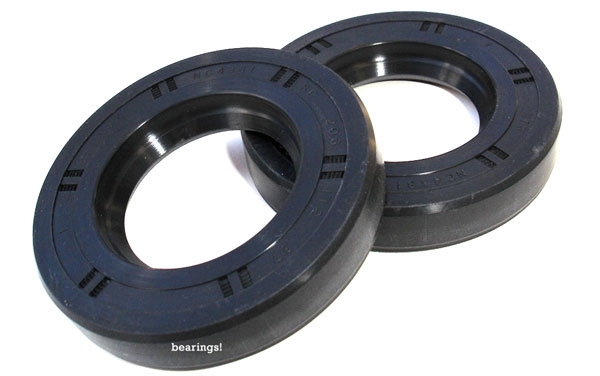 These oil seals fit in the end of the english axle tubing to retain the oil in the axle. They fit axles that use the early 16mm wheel bearings that we also have for sale in our store.